August was quite the month for our family! 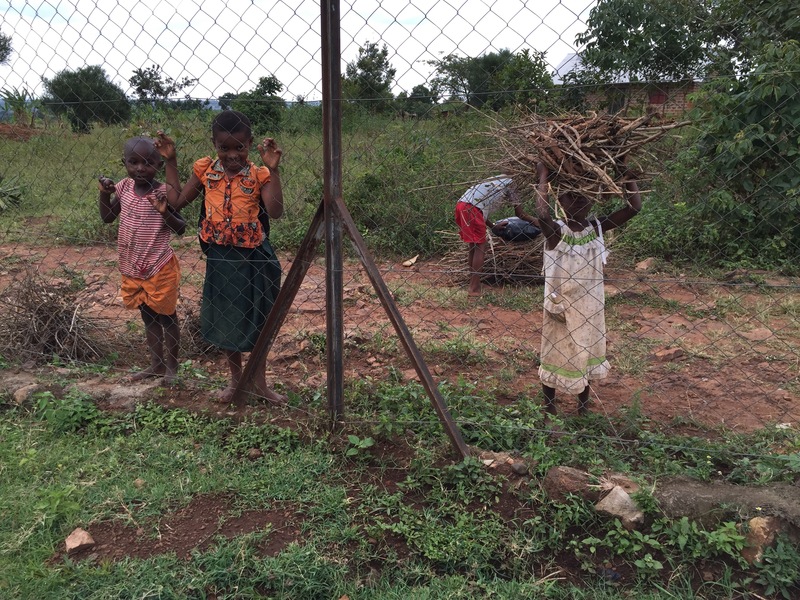 We want to thank each one of you for praying for us while we were in Uganda last month! Knowing that so many were praying with us before and during the month was really encouraging and comforting for us all. God certainly has blessed us with family and friends who know Him and are sensitive to hearing Him and following the Holy Spirit’s promptings. Each note, message, email, etc. that was sent to us while we were in Uganda was encouraging, uplifting, and so often directly related to the challenges we were facing, the truths we were learning, and so on. Thank you!! The month of August was a good month. There were challenges we faced, days that were difficult, and times that we were tired. But, we recognize that even in those moments, God was teaching and showing us what He wanted us to see and learn within the time that we had in Uganda as we sought to prepare for what He is calling us to. 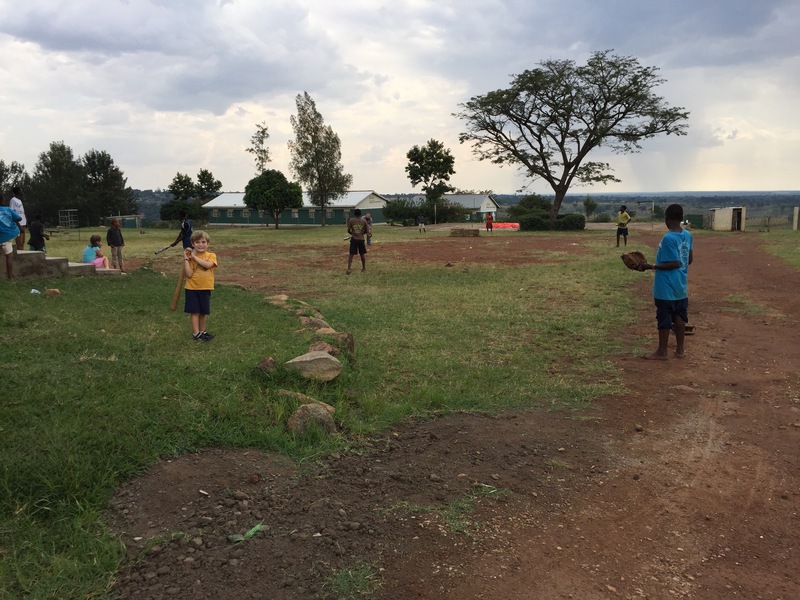 -From a day to day basis, Ryan spent the majority of his time at Lulwanda Children’s Home where he was able to spend time with the children and staff, begin to familiarize himself with the clinic, help with various tasks around Lulwanda such as harvesting maize, played sports with the kids, and much more. He also had opportunities to spend time in a hospital for a couple of days to learn how to effectively administer malaria tests and meet some of the area officials who oversee orphanages and medical facilities. 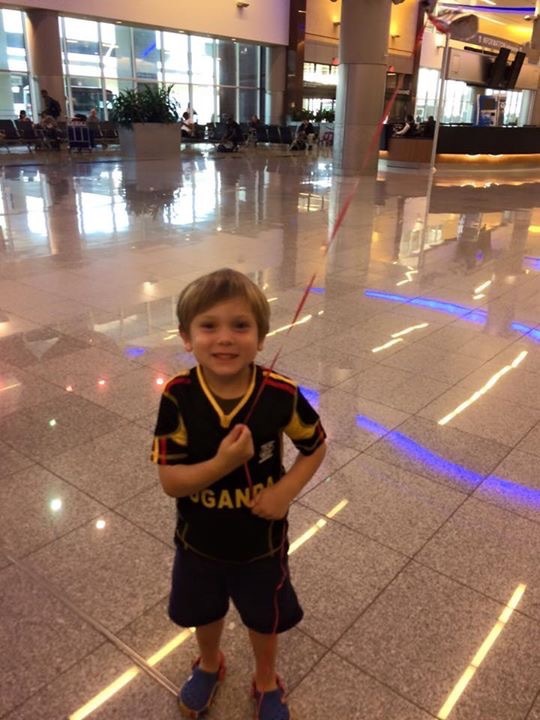 It was also important for Ryan to experience and learn how to take care daily life tasks, such as going to the market, purchasing electricity, taking care of things at the bank, etc. -Megan spent the majority of her time with our children, also learning how to take care of day-to-day tasks (such as going to the market, stores, preparing and cooking meals), and at Lulwanda to spend time with the children and staff, beginning to get to know them and develop relationships with them. There were several house moms and children who were willing to help out however possible with the twins, or whenever the twins allowed 🙂 Katelyn, a recent high school graduate from our church, is serving at Lulwanda for several months, and she was a tremendous help to Megan, especially in terms of the twins. She was very sensitive to knowing when Megan needed help, when the twins were getting fussy, etc., and she was quick to just come and take one of the babies for a walk, distract them from being fussy, play with them, or even get them to sleep. 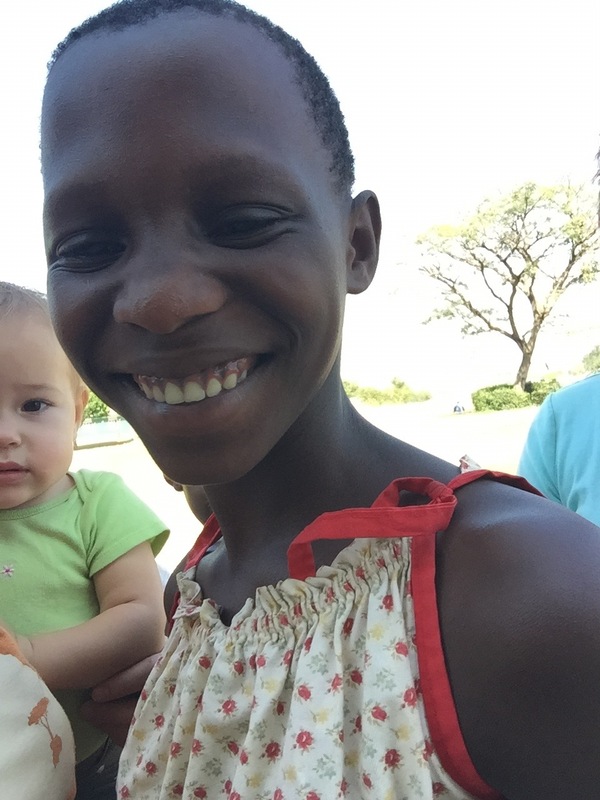 She was such a blessing for us, and we are thankful that God worked it out for her to be in Uganda at the same time we were! -Audrey, Simon, Lucy, and Norah were really so flexible with all of the different and new things we had going on. 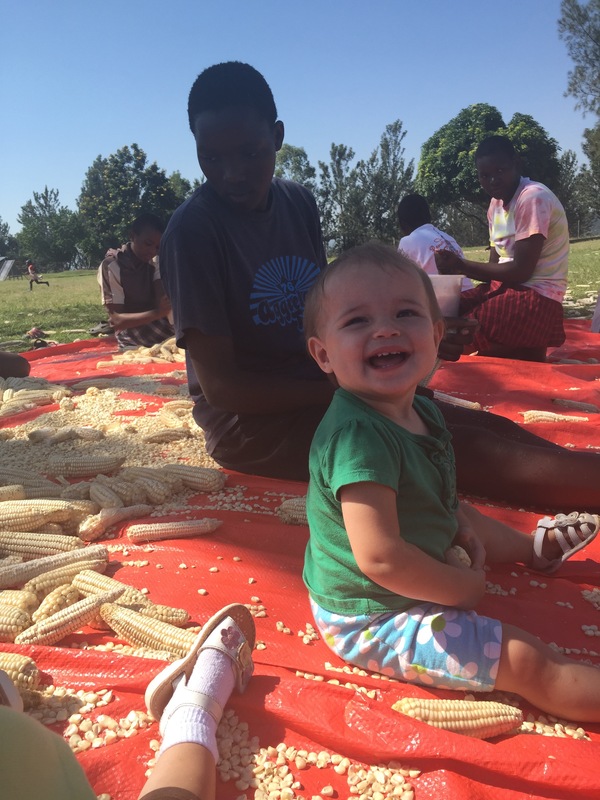 They enjoyed the days we were at Lulwanda…Audrey and Simon played until they were exhausted those days, and Lucy and Norah were incredibly patient most days with the many little ones who wanted to hold them, help them walk, push them in the stroller, and play with them. 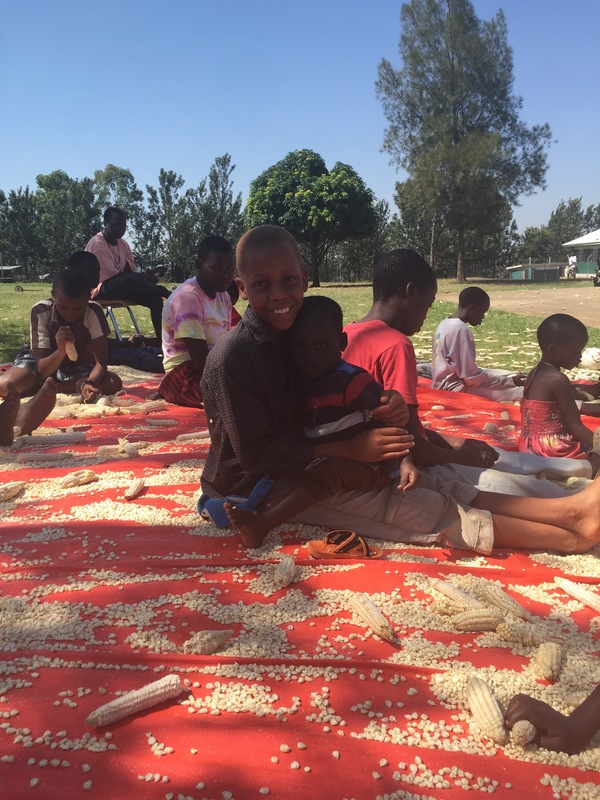 Audrey found a few things she liked to eat in Uganda, so we are thankful for that (never mind that some of them were the waffles, french fries, and ketchup from the local, Americanized coffee shop!). 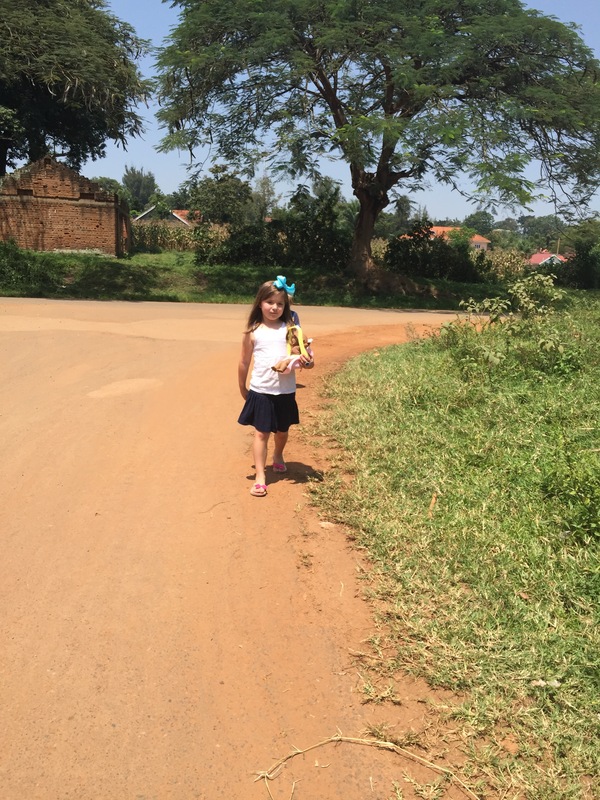 Her favorite thing about Uganda, as she would say, was getting to play with Lilly everyday (a friend from Georgia whose family is also living in Uganda and serving at Lulwanda), and all of the humongous bumps in the roads. She would laugh hysterically as we drove over them, and as the month went on; it never grew old for her. Simon seemed to most enjoy playing outside so much, and he had a couple of sunburned cheeks to prove it. He enjoyed the time we were there, but by the end of the trip did say he wanted to go to our “regular house.” He enjoys helping Mommy cook, so he also had a fun time in the kitchen with me making pizza, cookies, muffins, etc. The babies had a difficult time adjusting to the time difference for the first couple weeks of the trip, and we had several nights where they were awake for 2-3 hours; it sort-of felt like we were in the newborn stage again for a while in terms of the amount of sleep we were getting. They did finally adjust though, and with more sleep, things did not seem as overwhelming or as stressful as they did for the first couple of weeks. Other than sleep though, they did really well and the change in culture didn’t really seem to affect them. 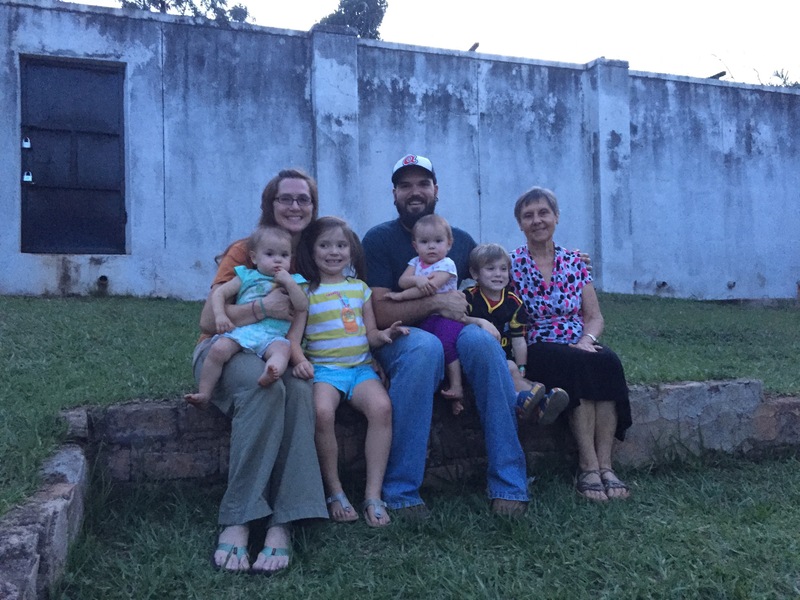 As we left Uganda at the end of the month, we had the privilege of spending some time with, and eating dinner with one of Megan’s dad’s cousins, who is a missionary with African Inland Missions and lives in Uganda. It was so nice to hear about the ways she has served the Lord over the years and spend time with her. The trip home was a little eventful, with a computer glitch labeling the babies as “do not board” by the TSA, but we made it all back to Georgia only five hours later than expected and were happy to rest in our own beds that night. 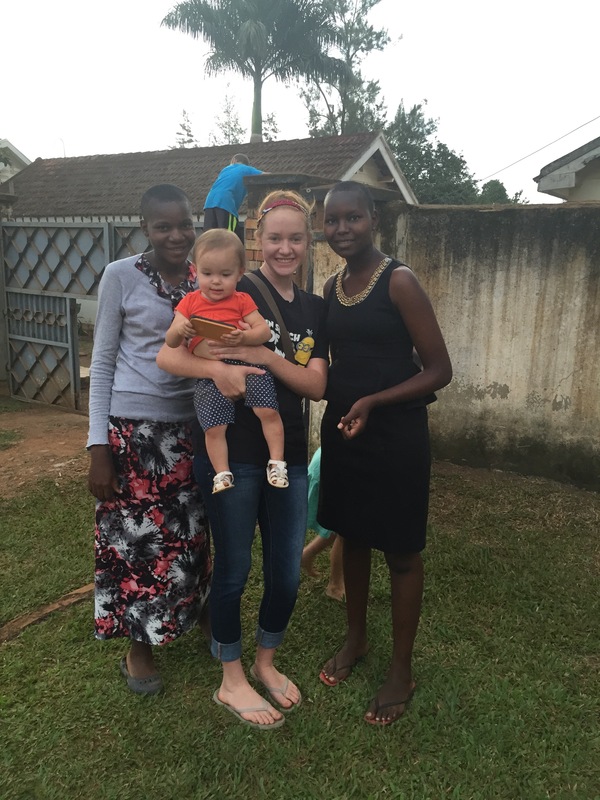 Throughout the month, we felt confirmation that Uganda, and Lulwanda specifically, is where God is leading our family. The board members of Grace International Children’s Foundation also feel confident that this is what God desires. So, we are beginning the process of working with GICF to plan through logistics and set goals/milestones for the steps needed to get back to Mbale. We will do our best to keep you posted on our progress. We are aiming to move next spring, but that will depend on how logistics work out, fundraising, etc. 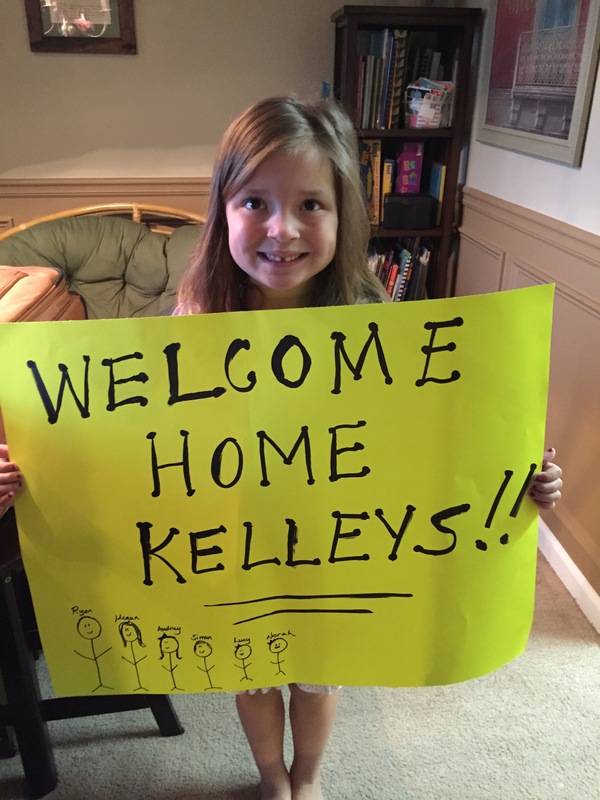 Thank you so very much for your prayers, notes, messages, texts, and so on! We love each of you! Jeremy and I are incredibly proud of your obedient walk. We are praying for your continued preparation for Africa and intend to help with said “fundraisers” 🙂 Thank you for sharing your inspiring journey with all of us!